Prepare for a big jolt! Well, if you are an Alfa fan, that is. 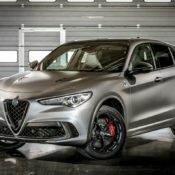 The hot new NRING edition of the Alfa romeo Stelvio and Giulia Quadrifoglio Verde (QV) have received their price tag in the UK market, and they are mahoosive. The sedan starts from £82,500 and the SUV from £89,500. That’s a lot of money to pay for any Alfa sedan or SUV, but you have to take into account the NRING models are limited editions that come with some really cool bells and whistles. 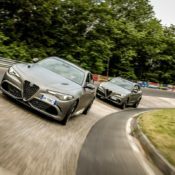 Alfa is making on 108 units of each car for this region, celebrating the historic bond between Alfa Romeo and the legendary German track, the Nurburgring. 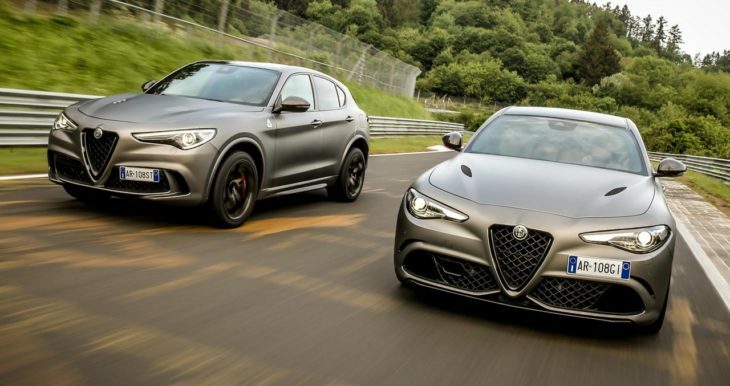 You are probably familiar with the specs of both the Giulia QV and the Stelvio QV (both powered by a 2.9-litre V6 Bi-Turbo generating 510 horsepower). So let us tell you about what kind of goodies the NRING treatment brings to the table. The main highlights on both cars include carbon-ceramic brakes, Sparco racing seats with red stitching and carbon shell structure, gear stick with carbon insert by MOPAR® and leather and Alcantara steering wheel with carbon inserts. You also get carbon fiber grille, mirror caps and side skirts, tinted windows, Adaptive Cruise Control, the Harman Kardon premium audio package, and Alfa Connect 3D Nav infotainment system with 8.8-inch’ screen, Apple CarPlay, Android Auto and DAB. And of course, there is that cool frozen grey paint job which is what’s really set these bad boys apart. 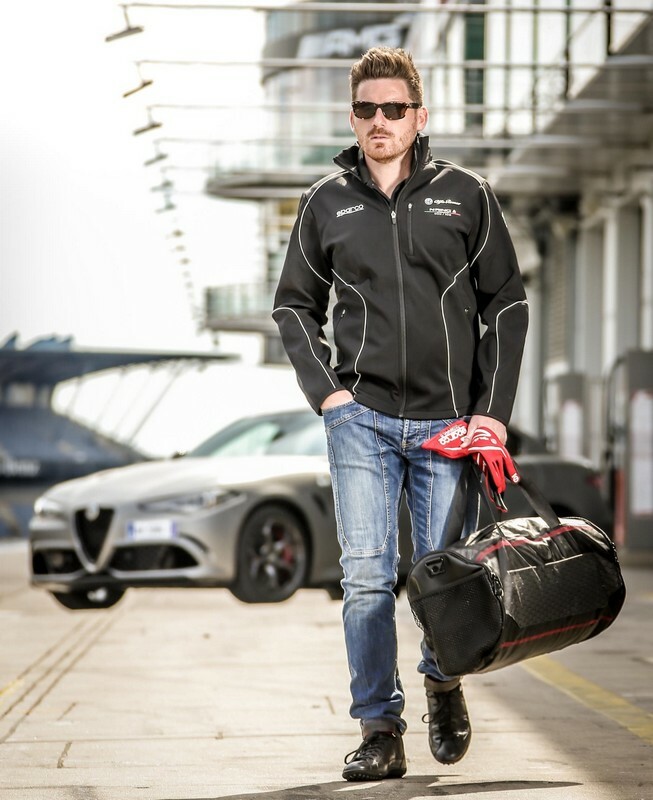 Each car also comes with a 1:18 scale model and a Sparco gift basket featuring racing gloves and customised soft shell jacket, sports bag in the Alfa Romeo pattern, Quadrifoglio cuff-links and original footwear created by Car Shoe. 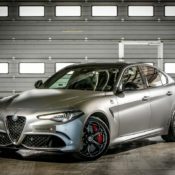 The post Afa Stelvio and Giulia NRING UK Pricing Revealed appeared first on Motorward.